TLC knows unique families, and their latest brood is remarkable for how much they love animals — and that's saying it mildly. Bobbie Jo and Jerry Abrams and their children (five human and the 81 of the furry kind!) are at the center of the network's latest series, Our Wild Life, premiering May 22. 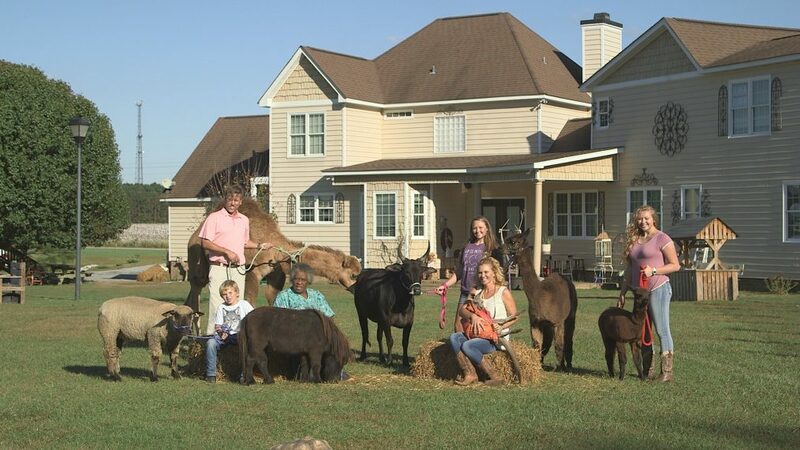 The show welcomes viewers into their life as blended family of humans and creatures — and not just the normal house pet kind. 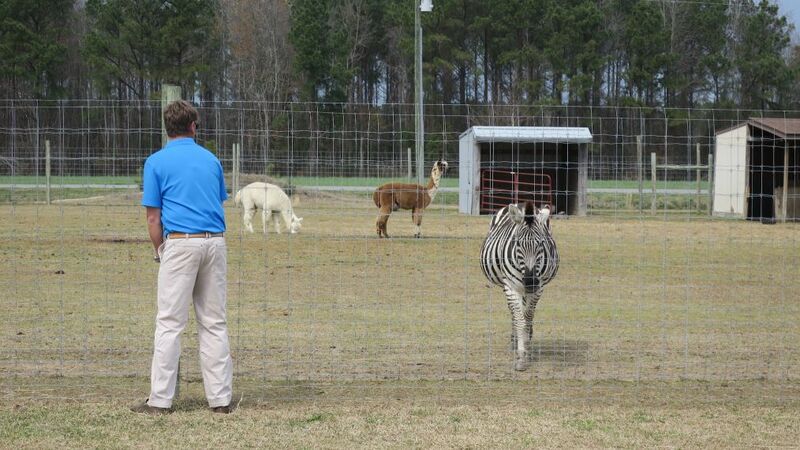 Instead, they have exotic animals — many of them rescues — including a zebra, camel and lemur, as well as kangaroos, alpacas, llamas, wallabies, pigs, and more. Our Wild Life will feature six, one-hour episodes filled with wild moments from their day-to-day. And just because they're closing in on 100 animals, doesn't mean they're not growing still — this season, we'll see the Abrams add a wolf-dog hybrid, a litter of puppies, and “Belt the Sloth." Click through the gallery above for a sneak peek at all of the Abrams' animal children!